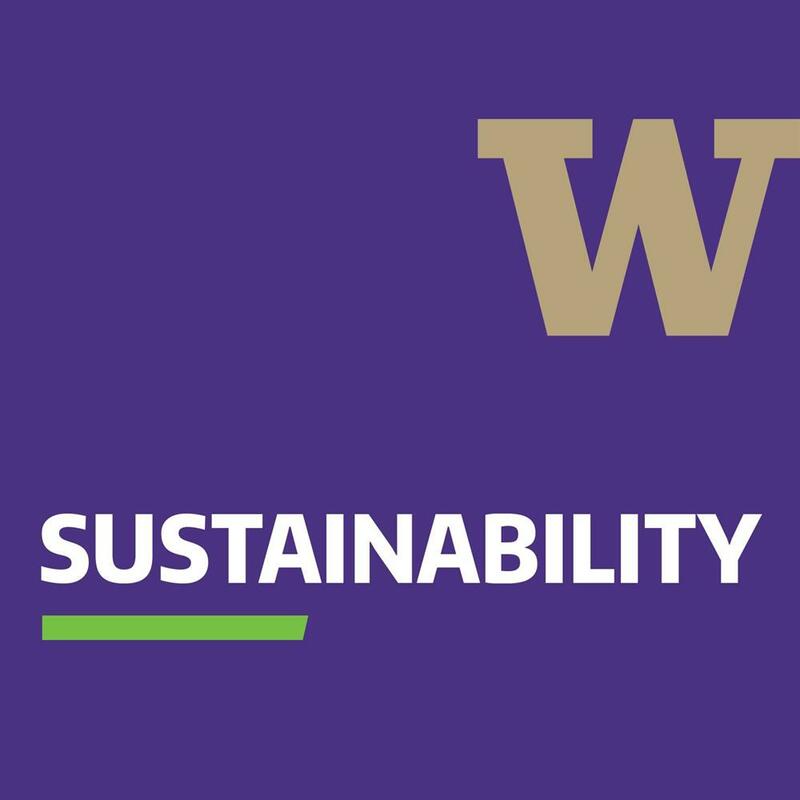 Friday, Sep 21, 2018, 12 – 1 p.m.
Join UW Sustainability and learn about some of UW's sustainability features, from innovative buildings to secluded green space. This Dawg Daze walking tour will highlight just a few reasons UW's campus is a leader in sustainability. The tour will meet and begin at Drumheller Fountain, and all are welcome to join.